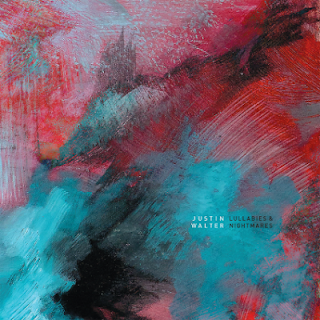 Justin Walter's debut LP from Kranky is the freshest sound they've released in a while. The choice of instrumentation by this Brooklyn-based composer is quite individualized. With the electronic valve instrument (a breath controlled analog synth) as well as a trumpet, he improvises the bulk of this recording. The only overdubs being drum tracks. 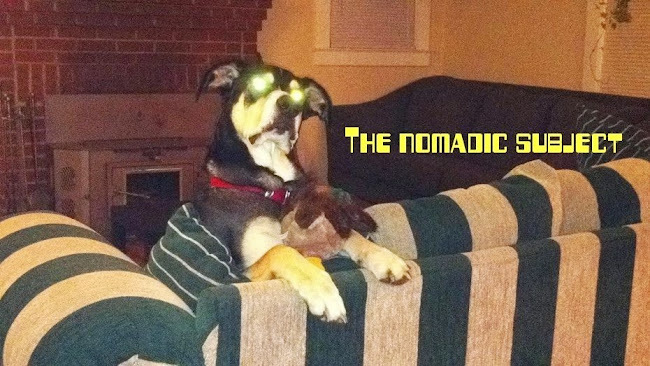 The swirling sounds of loops, serial style repetition, and scattered groovy drum beats call to mind early Boards of Canada with nods to Steve Reich and Vangelis. The evi creates a familiarity that is immensely comfortable, while the nearly clean trumpet parts are reminiscent of particular David Sylvian tracks I've always enjoyed. There is also a very interesting glitchy element that instead of feeling like digital idm, comes across more in an organic jazz vein. This is very warm and accessible ambient music that though nice as background music is equally thought provoking. These are ambient songs with hooks, songs that I find mesmerizing. Really beautiful material. Here's a a great video of Walter playing the evi.